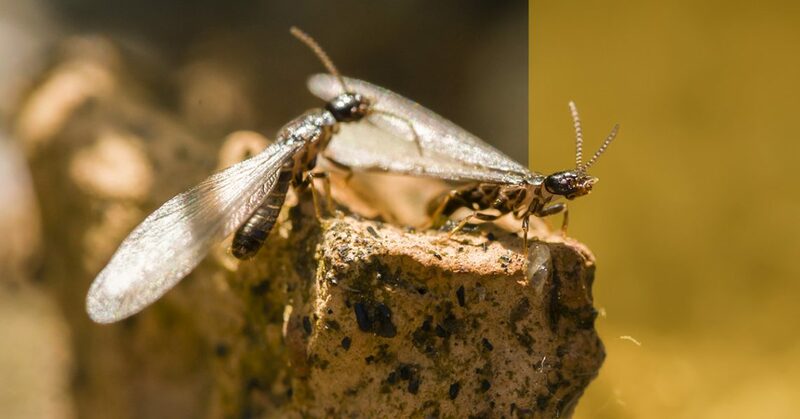 Don’t let termites eat away your bottom line. SWAT Mosquito & Pest Control is a Top Rated commercial termite control service that will rid your hotel, warehouse, office building, or hospital of termites and protect it from future infestations. We have years of inspecting and treating commercial structures for termites, and we will identify the root causes of termites inside and out. Protecting your brand is your primary concern, so it is ours, too. SWAT Mosquito & Pest Control will keep your business safe from costly treatments and repairs. Find out what SWAT Mosquito & Pest Control customers are saying about their residential and commercial pest control services. SWAT MOSQUITO PEST CONTROL is the Top Rated Local® Pest Control in South Carolina. Get a speedy fast quote when you reach out to our team. We will be in touch to help! At SWAT Mosquito & Pest Control (the “Company” or “We”), we respect your privacy and are committed to protecting it through our compliance with this policy. ©2018 SWAT Mosquito & Pest Control - Do not copy. All rights reserved.